Oneida's Chateau flatware pattern is a timeless pattern with its traditional fiddleback shape accented by intricate scrolls, finely detailed flowers and a highly polished finish. Chateau flatware is well suited to complement decorative or plain dinnerware designs and is also recommended for foodservice applications in the Healthcare industry. 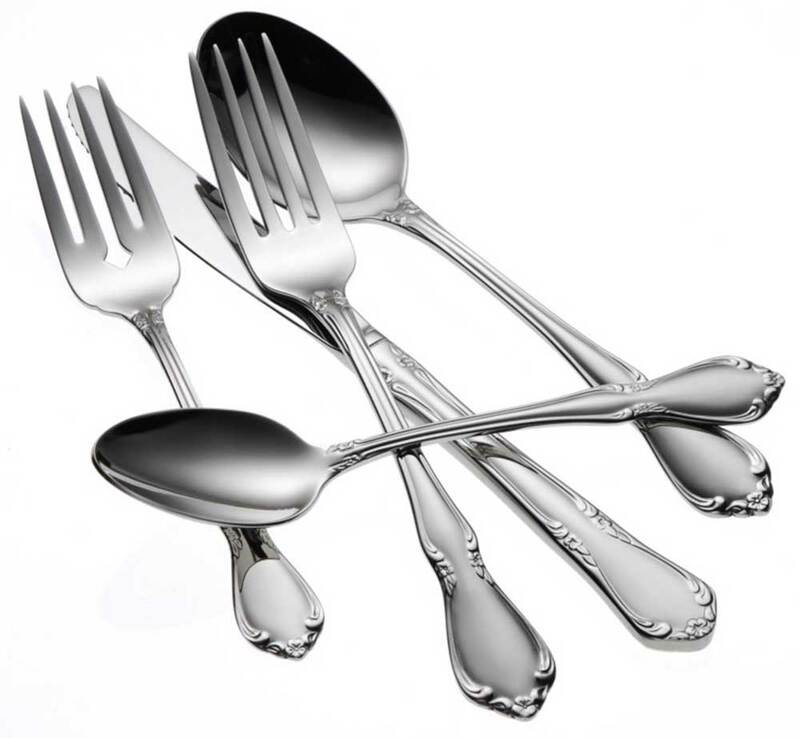 Made of 18/10 stainless steel, Oneida's quality commercial flatware helps you get more for your tableware investment by providing a longer life of beautiful, durable service.